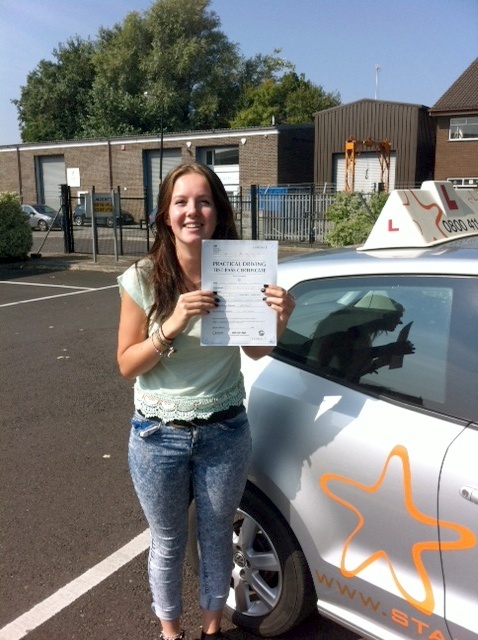 Loren with her Practical Test Pass Certificate outside Weston-super-mare Driving Test Centre. Many congratulations to Loren Saunders from Bridgwater who passed her Practical Driving Test Wednesday 24th September 2014 at Weston-Super-Mare driving test centre. 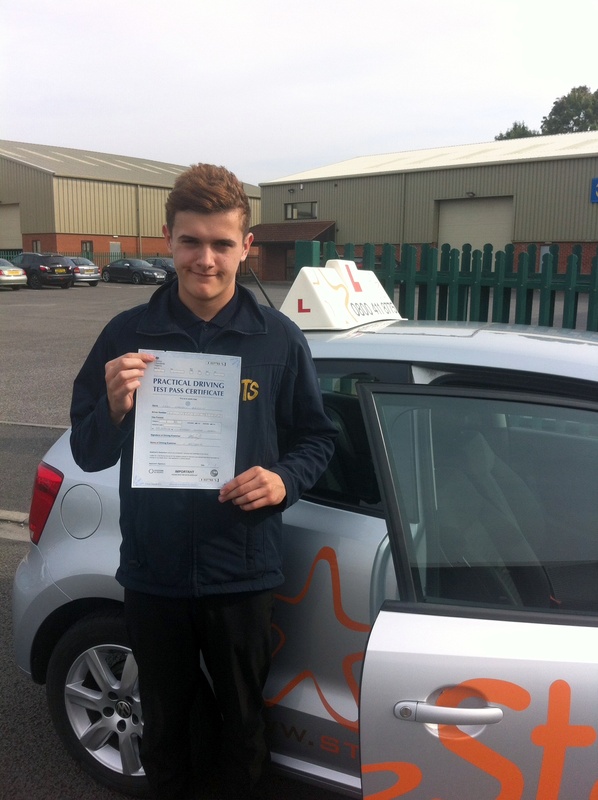 All the best from your Driving Instructor Andy Skyrme and all the team at Starfish Driving. We knew you could do it! Now on with Motorway training? 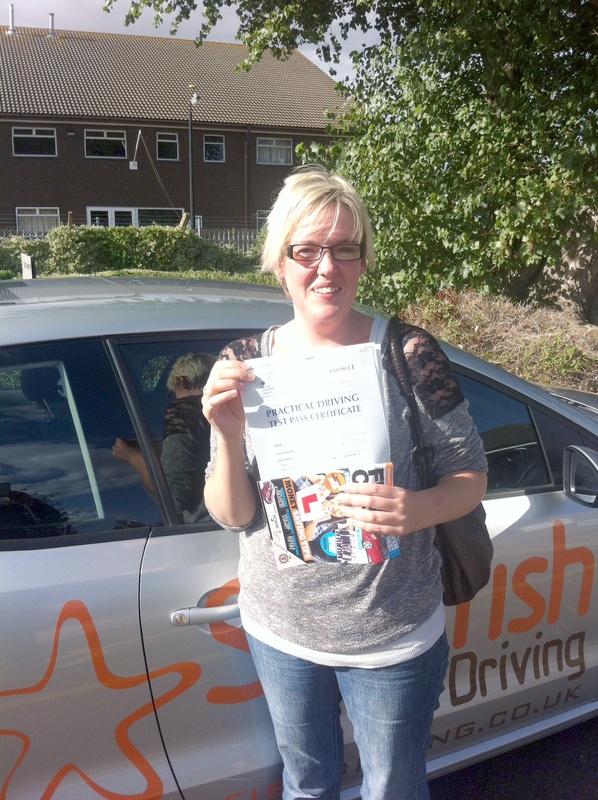 Many congratulations to Sarah Coggins from Biddisham who passed her Practical Driving Test with just 5 minors on Tuesday 9th September 2014 at Weston-Super-Mare driving test centre. 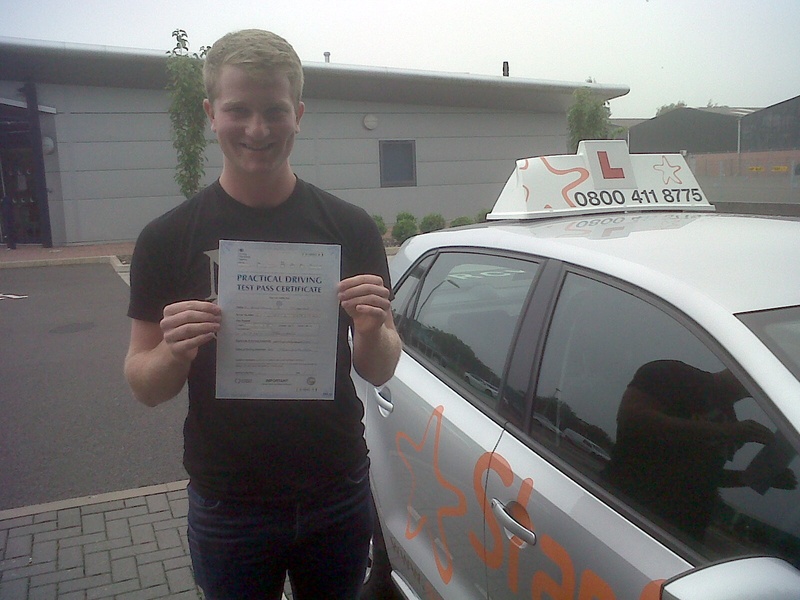 All the best from your Driving Instructor Andy Skyrme and all the team at Starfish Driving. Great drive. Now on with Motorway training.